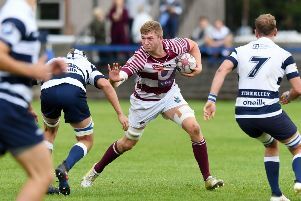 One Glasgow sporting team’s unbeaten run came a cropper in the west of Edinburgh last weekend but Grant Gilchrist just smiles when asked if he and his team-mates could do a Hearts at BT Murrayfield this evening. Glasgow Warriors’ perfect ten out of ten start to the Guinness Pro14 this season has been impressive but is not quite on the scale of Celtic’s British football top-flight record of domestic games, which went crashing with a 4-0 loss at Tynecastle last Sunday. “That was 69, I think they [Glasgow] would be happy going 69 undefeated,” said Gilchrist. The Edinburgh and Scotland lock doesn’t disagree, however, that the chance to end their inter-city rivals’ run is another layer of motivation heading into the 1872 Cup opener. 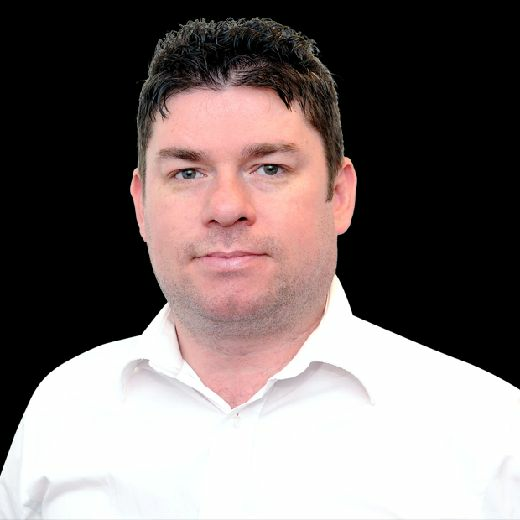 Edinburgh have been on a decent run themselves, with nine wins out of their last ten and go into the match with two thumping European Challenge Cup wins under their belt, while Glasgow’s Champions Cup losses have now become four out of four, in stark contrast to their all-conquering Pro14 form. Gilchrist is wary about reading too much into that but accepts that Edinburgh go into the fixture in a better place than they have for many a year. The 27-year-old’s well-documented injury troubles mean that he perhaps isn’t the hardened veteran of these inter-city showdowns that his age would suggest but he has played in enough to be well prepared for the intensity of this evening’s contest. “Winning is always the best part of it. That generally determines how you feel about the game,” he said. “I’ve had a few battles over the years and it’s always horrible to lose these games. They mean so much to us. Edinburgh are looking to regain a trophy they had surprisingly held against the form book for two years before letting it slip back into Glasgow’s hands last season. Even then they managed to shock Glasgow on their home patch 29-18, party-pooping Gregor Townsend’s Scotstoun farewell but not quite overhauling the 13-point lead the Warriors had taken in the first leg last Boxing Day. Winning four out of the last five in the head-to-head means Edinburgh go into this season’s new-look three-match series with no sense of being overawed by rivals who have been operating at a different level in terms of challenging for titles and in the higher echelon of European competition for the best part of a decade. “I missed the first one [2014-15] with injury then played in one of the games the second time we won the trophy [in 2015-16],” recalled Gilchrist. Gilchrist also featured in that win at the end of last season, which was Edinburgh’s first on Glaswegian soil since 2003. Richard Cockerill has got the Capital side playing a more expansive brand of rugby this season which dilutes the old stereotype of Edinburgh power against Glasgow panache but, not surprisingly, Gilchrist is relishing his role in the frontline trenches. “In the front five in general if you don’t win the battle you struggle to win games,” he said. “[If not] you are then relying on the break of a ball or things to go your way. We always put our focus on getting our physicality right, set-piece and the basics right. That gives you the opportunity to play really.